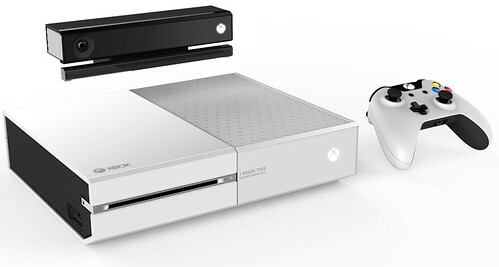 In honor of Veteran’s Day here in the US I was able to snag one of the super limited edition white Xbox One Consoles and will be auctioning it off to support the Wounded Warrior Project. This is the same limited edition console that will be given to Microsoft IEB employees and isn’t for sale anywhere else. The winning bid will not only receive the extremely limited edition white Xbox One (console, Kinect and controller) but will also receive one year of Xbox Live, and a copy of each of our first party launch titles including Forza Motorsport 5, Ryse: Son of Rome, Dead Rising 3, Killer Instinct and Crimson Dragon. Bidding will be open until November 18th with all proceeds will go to the Wounded Warrior Project.